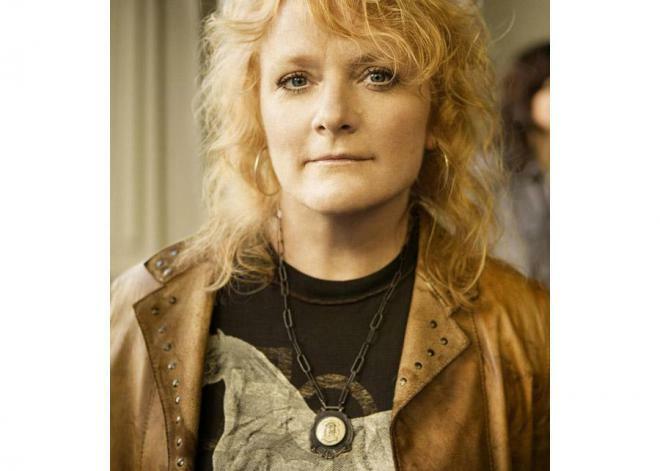 Emily Saliers is an American singer-songwriter and member of the Indigo Girls. Saliers plays lead guitar as well as banjo, piano, mandolin, ukulele, bouzouki and many other instruments. 5 She is the co-owner of the restaurant Watershed, located in Atlanta, Georgia. 6 She is the co-owner of the restaurant Watershed, located in Decatur, Georgia. 7 She and her singing parter Amy are the inspiration for the film Chasing Indigo (2000). That's What She Said 2012/I performer: "Locked Up" / writer: "Locked Up"
Wordplay 2006 Documentary writer: "Closer to Fine"
One Weekend a Month 2004 Short performer: "One Weekend Theme" / writer: "One Weekend Theme"
Boys on the Side 1995 writer: "Southland In The Springtime", "Power Of Two"